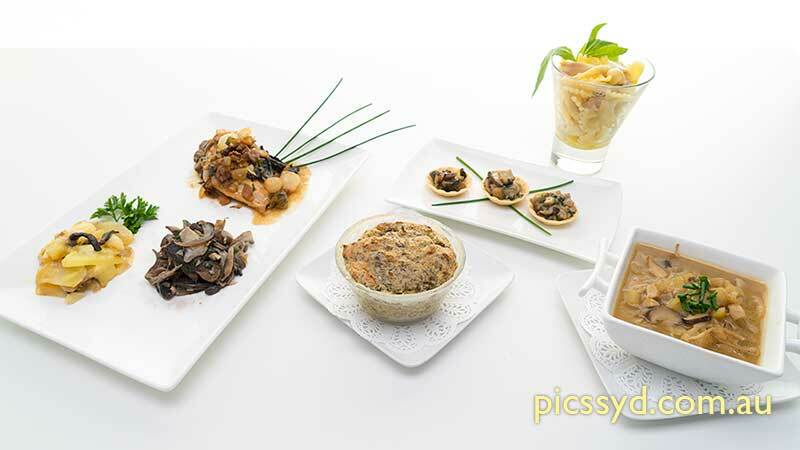 Learn to prepare a selection of fresh and dry mushrooms, and to use them in a selection of recipes such as Japanese Mushrooms Tartlet, Mushrooms Quiche, Beef Wellington, Ragout of Mushrooms and even a dessert with sweet Mushrooms. 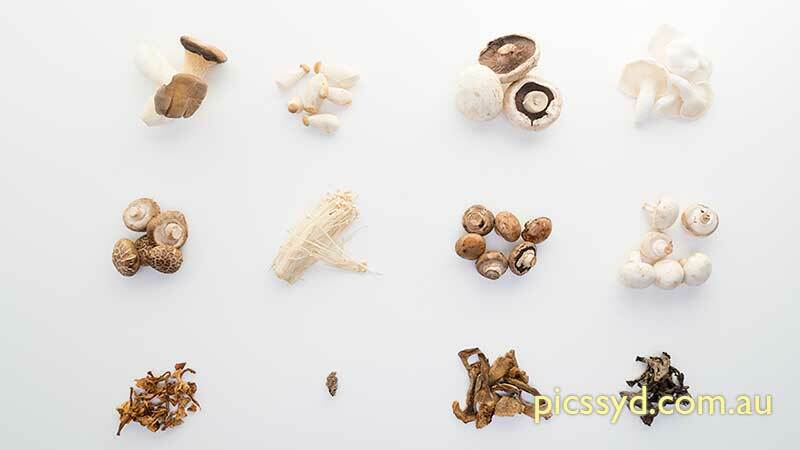 During the workshop, we will use about 20 different types of mushrooms including fresh, farm, wild as well as dry mushrooms and even the very expensive black truffles. All we be prepared on time for a lovely lunch with left over to be taken home. 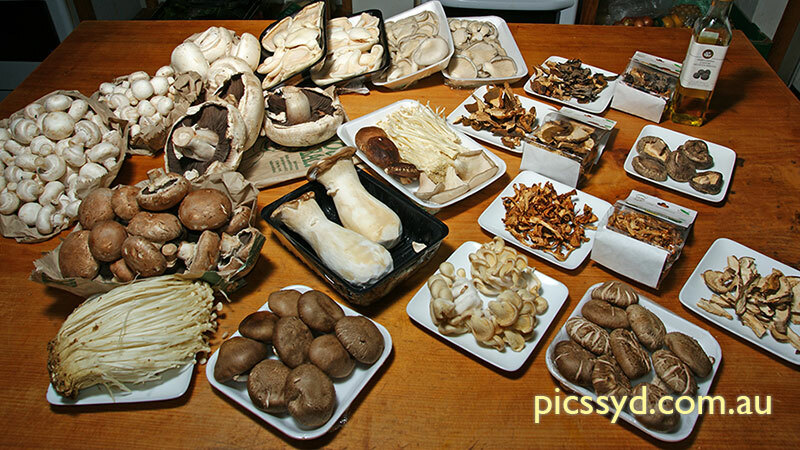 This is the perfect workshop for mushrooms lovers (or anyone wants to learn more about mushrooms, the preparation, cleaning and cooking).